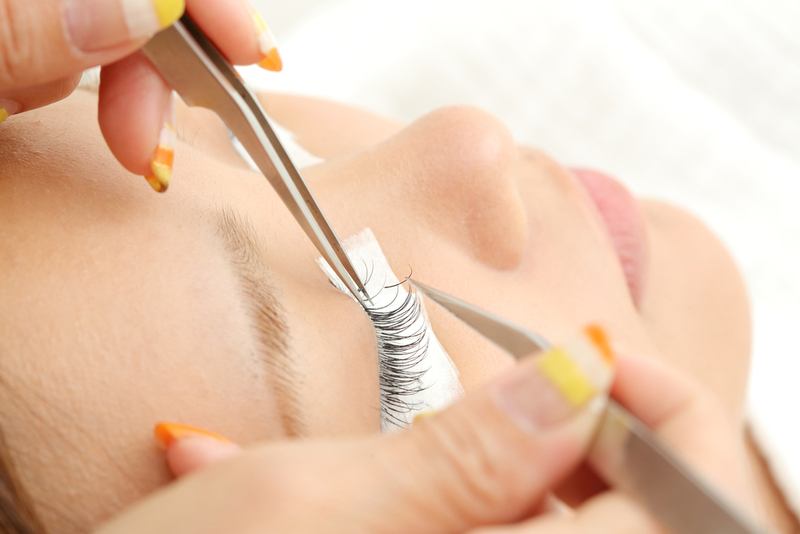 Eyelash extensions have become one of the fastest growing beauty trends in the world. People are obsessing over longer, thicker and more glamorous lashes to help enhance their already gorgeous features which can vary from a soft and subtle style to a more dramatic and flirtatious look. 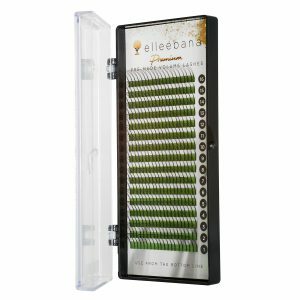 Elleebana’s superior eyelash extensions and adhesives are produced to the highest safety standards and are exclusively made for Elleebana. We offer a wide variety of Eyelash Extensions from faux mink, silk, 2D, 3D, offering you all the variety for classic, hybrid, Russian volume, mega volume and everything in between. Our lashes range from 0.05mm – 0.20mm in thickness and 6mm – 14mm in length which come in our customised lash trays in mixed or individual lengths. For best results and the ultimate “on fleek” lashes, we recommend Elleebana ISO approved, medical grade adhesive. All our eyelash adhesives have been thoroughly tested for retention, flexibility, viscosity and most importantly customer safety for the use of eyelash extensions. We have a variety of adhesives ranging from fast drying, sensitive and clear adhesive. Please note, eyelash extensions are a professional, in salon only treatment. Ensuring you are trained in the most up-to-date techniques and safety procedures is imperative to successful lashing, happy clients and a prosperous business. With over 20 years industry experience and Recognised Australian Training Qualifications, our highly qualified and talented master trainers are dedicated to ensuring you receive the highest standard of training. 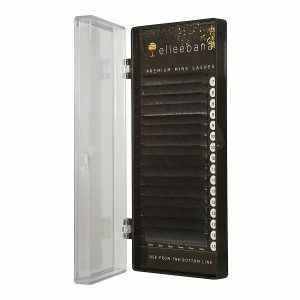 Elleebana Lash Extension courses come with the most recent manual and we offer you all of the knowledge, support and tools to lash successfully and safely. 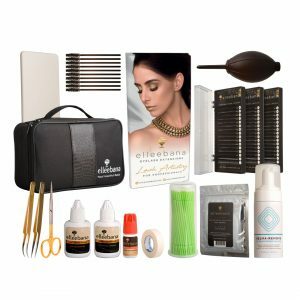 We offer Beginners Lash Extensions, Refresher Lash Extensions and Beginners Volume Lash Extensions Courses around the country with Australia’s leading hair and beauty wholesalers and in-salon training options are also available. For information on what to expect in our Beginners Lash Extensions Course click here. For our Lash Extensions Refresher Course click here. For our Beginners Volume Course click here.